Forums › Sky, Neon › Discovery Going HD? Have been noticing recently that Discovery have been advertising Shark Week. One line in the ad I have noticed is that it says it will be in HD and at the end of the ad it gives the New Zealand times so you would have to imagine that sky approved the ad. Has anyone heard elsewhere if this is something that is going to happen as this is the only time I have heard this. Would love to finally see Discovery go HD for a change. Yeah I noticed the add too. Actually I'd much rather see Nat Geo in HD, Discovery content is pretty rubbish these days imho. doesn't mean much, i have seen adds for Hungry Jacks, Foxtel all from Australia and shown here. Common sense is not as common as you think. But all those ads clearly show that they are mistakes or them just being cheapskates. This advert showed no signs of being these. It has clearly been edited for NZ due to the times being listed are only shown in NZ Time. You'll probably never see Nat Geo or Discovery HD on satellite in foreseeable future as no bandwidth unless they shift the entire satellite to DB-S2 H.264. This requires dumping all the legacy decoders at $50M or simply waiting 5+ years until the mySky HDi eventually replace the legacy decoders. 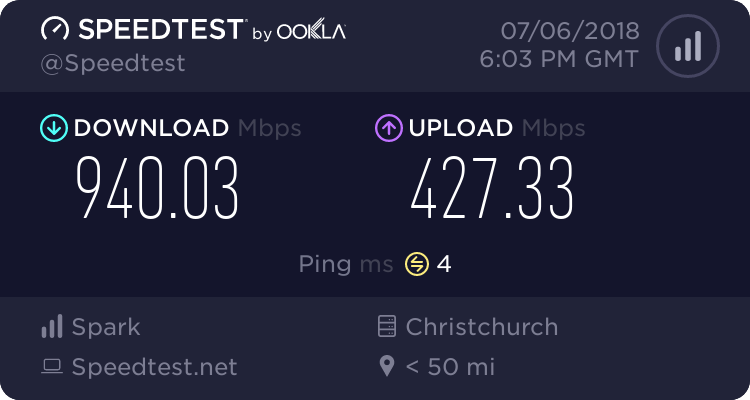 Either that or simply putting HD content on UFB. Well they have enough bandwidth for popup kids movie channels over the holidays and 8! HD popup Olympics channels. They could save a VERY small amount of bandwidth by getting rid animal planet. Since the picture quality is so bad you can't really make out what's going on. And there are a few other channels that fall into that category. Sky doesn't really have a good balance between quality and quantity (both content and picture quality). mcraenz: Well they have enough bandwidth for popup kids movie channels over the holidays and 8! HD popup Olympics channels. They could save a VERY small amount of bandwidth by getting rid animal planet. Since the picture quality is so bad you can't really make out what's going on. And there are a few other channels that fall into that category. Sky doesn't really have a good balance between quality and quantity (both content and picture quality). They don't run HD channels on DVB-S transponders so to shift the lot to DVB-S2 is the only long term solution there could be. This won't happen of course in short term because doesn't please share holders. So everyone is out of luck sorry. I would settle for PRIME and UKTV in HD, but that is just me.